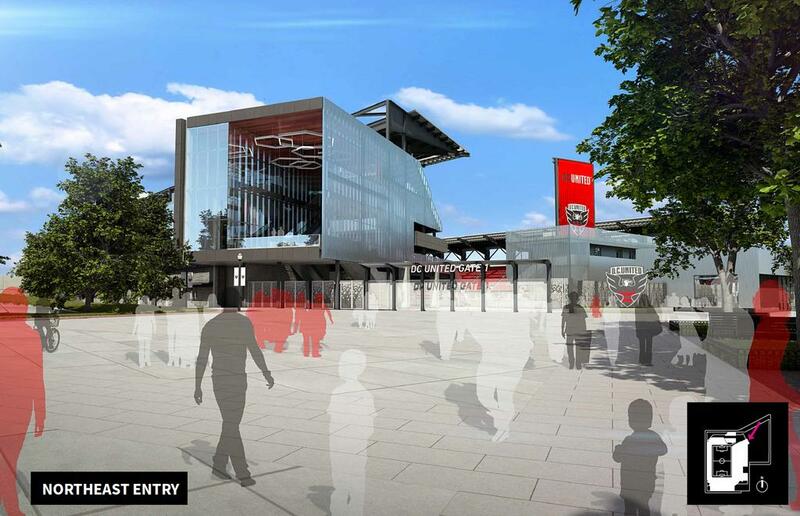 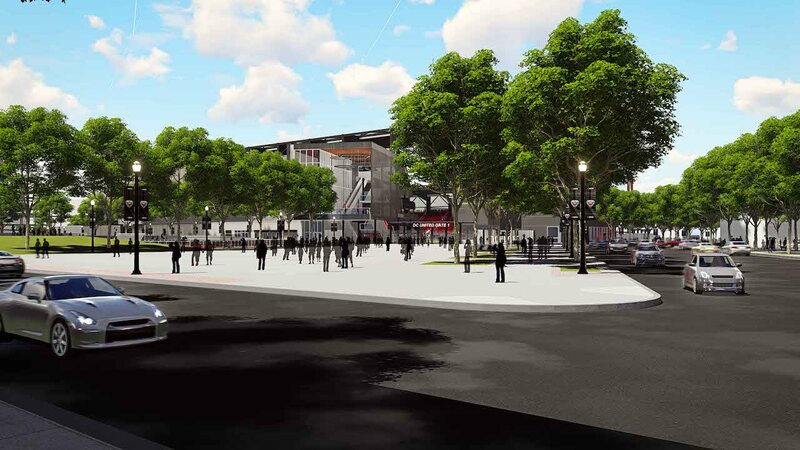 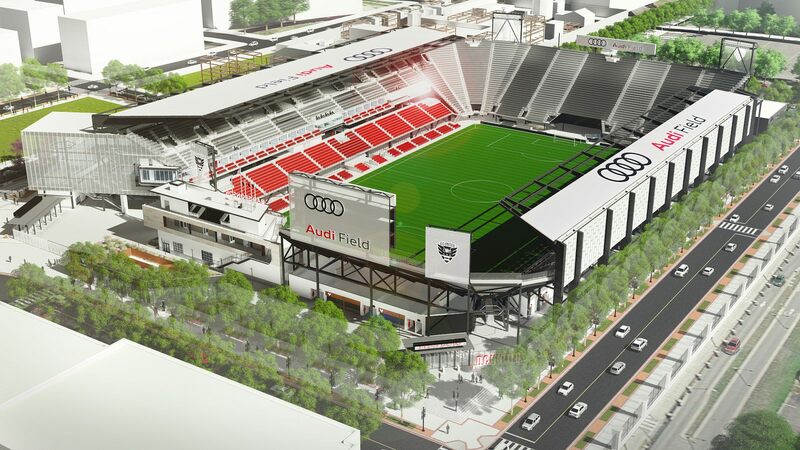 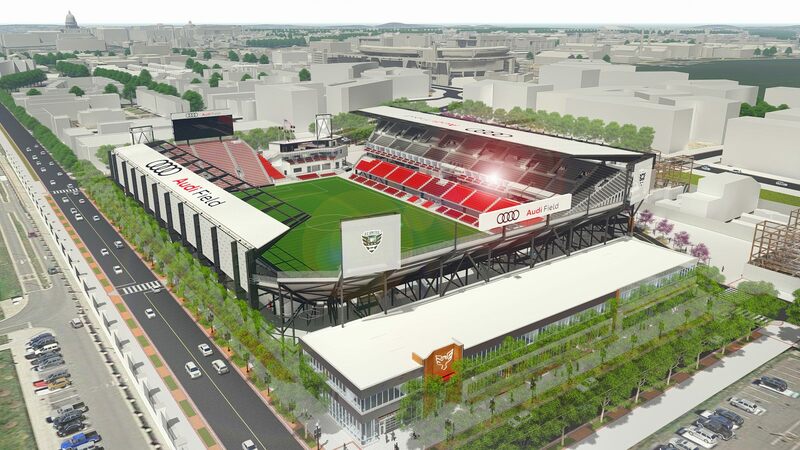 Updated renderings of the planned new stadium for DC United were released in August 2015 and very significantly from the 2014 initial vision. 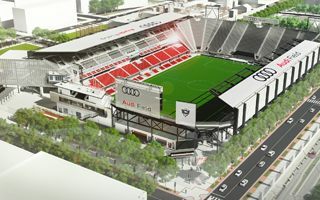 Instead of roof covering all stands only two sides would be protected from elements, while seating layout and grandstand construction varies. 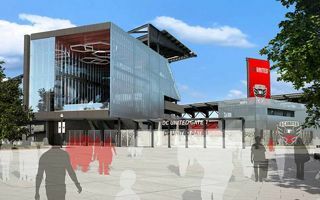 What remains unchanged is the location at Buzzard Point, capacity of 20,000+ and the plan of building additional commercial spaces, including a hotel, just north-east of the stadium itself. 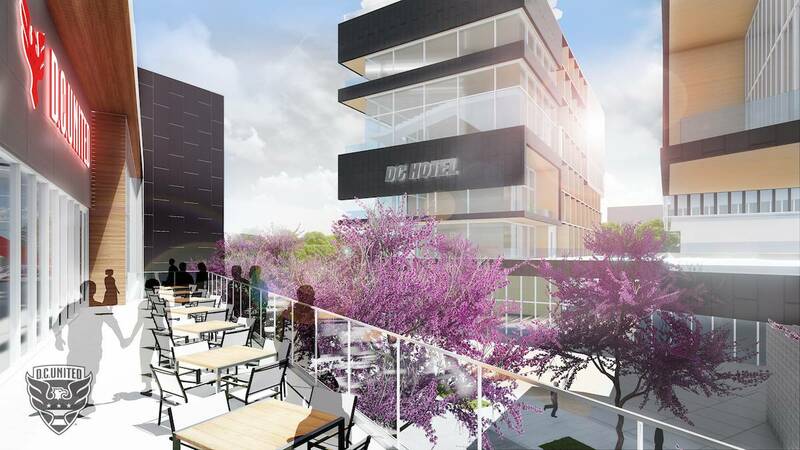 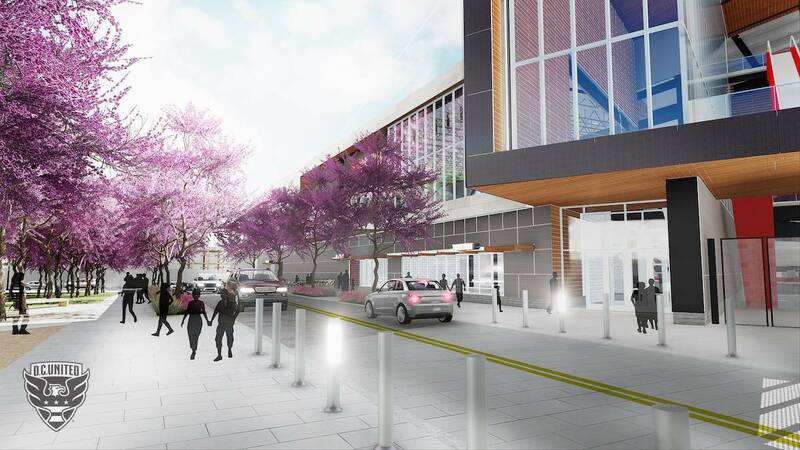 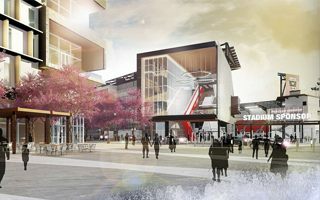 The state-of-the-art facility will feature 31 luxury suites, a bike valet, and a total of 500,000 total square feet of mixed-use retail and residential space on site. 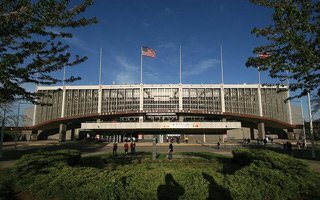 On October 22 the Robert F. Kennedy Memorial Stadium saw its very last football game. 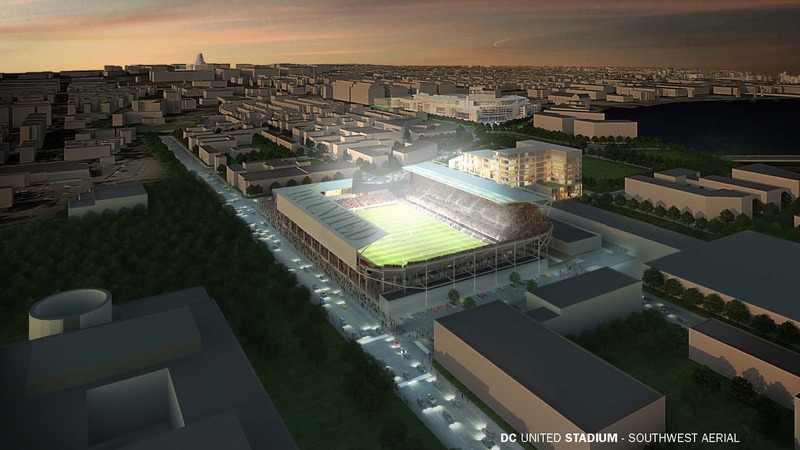 After Redskins, now it's time for DC United to find a new home. 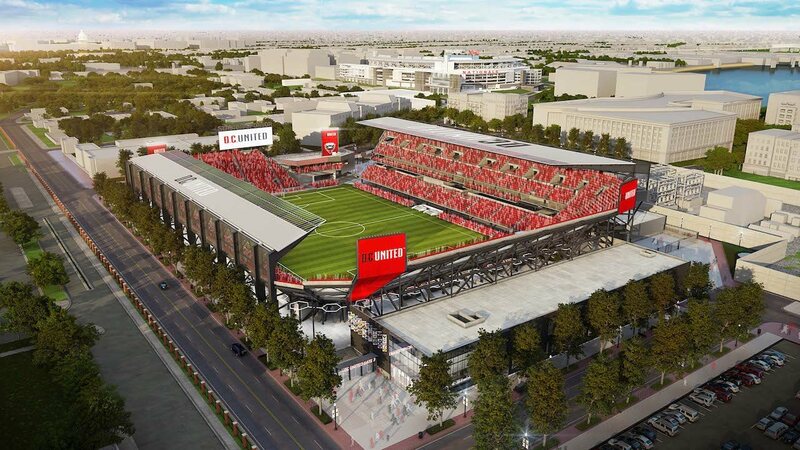 As construction continues on schedule, D.C. United are still unsure about their home-game schedule for the 2018 MLS season. 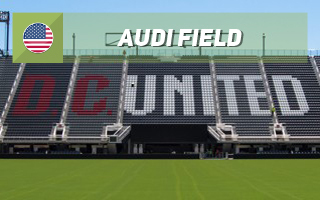 Audi Field won't be ready by mid-season so they might have to use an alternative venue. 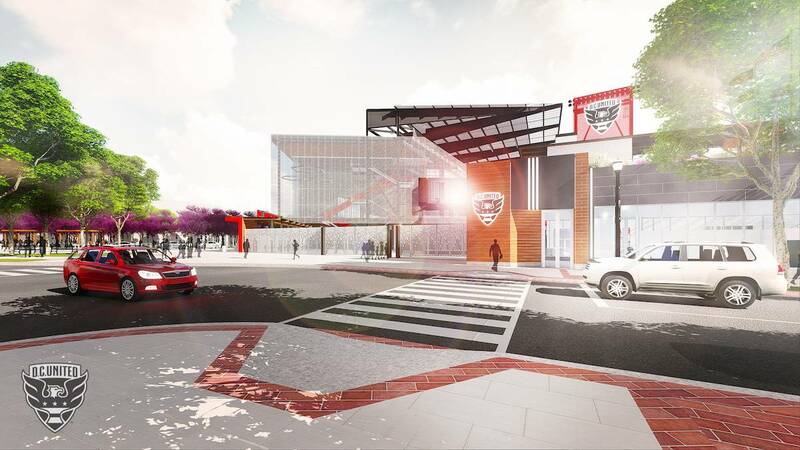 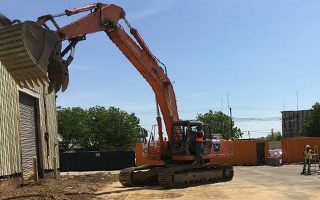 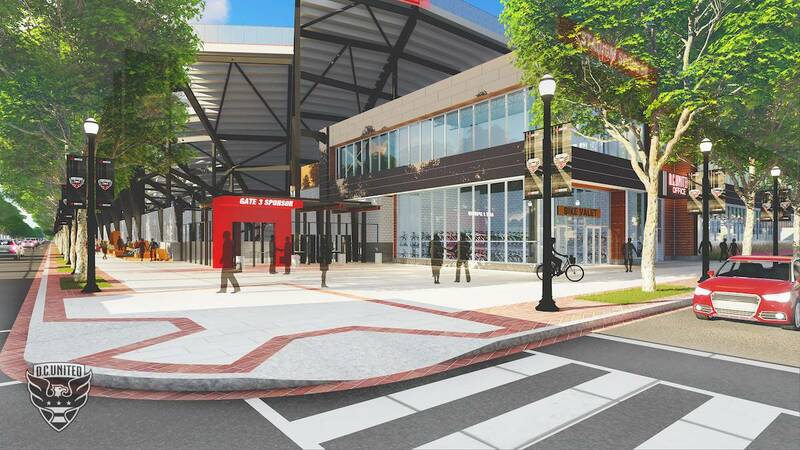 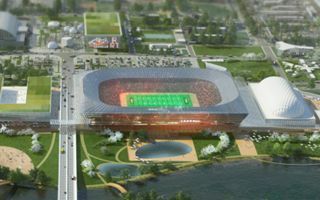 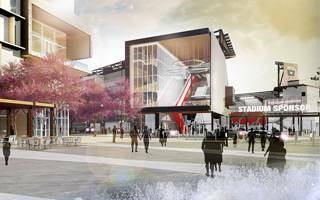 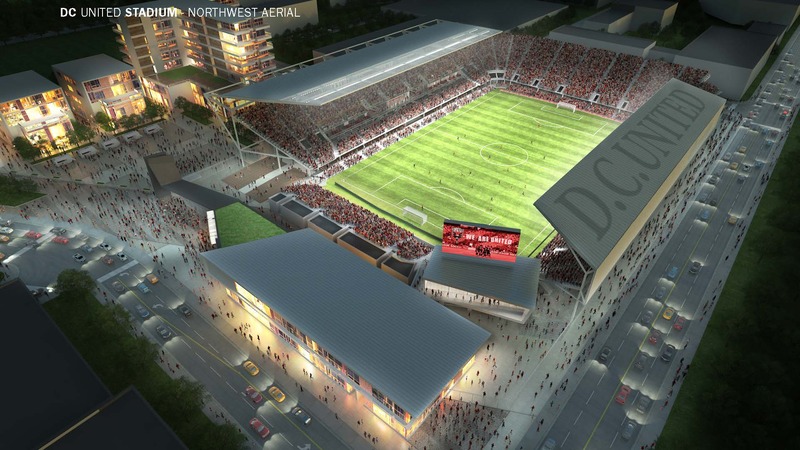 As early work is already ongoing on the site of Audi Field, D.C. United managed to secure the final paperwork needed to go on with their new stadium. 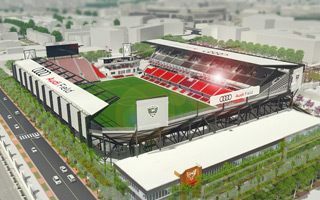 A BlackAndRedUnited.com report. 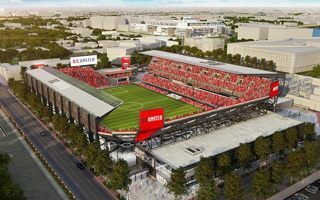 19.12.2016 Washington DC: United’s final approval in February? 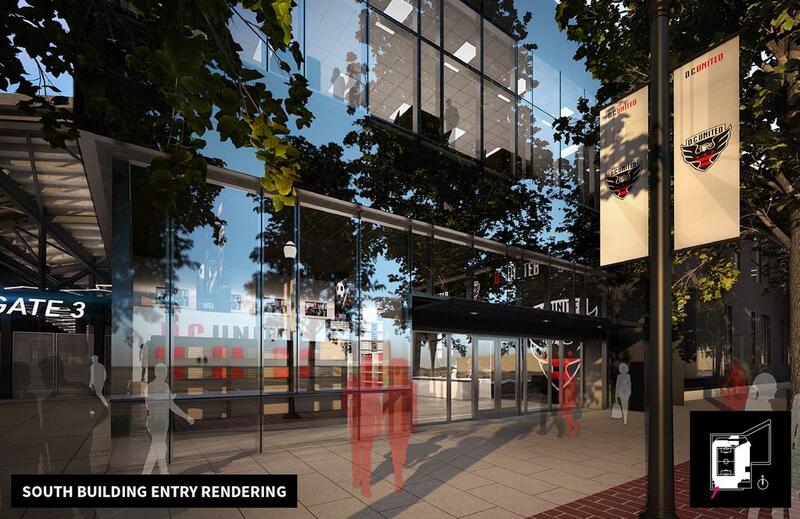 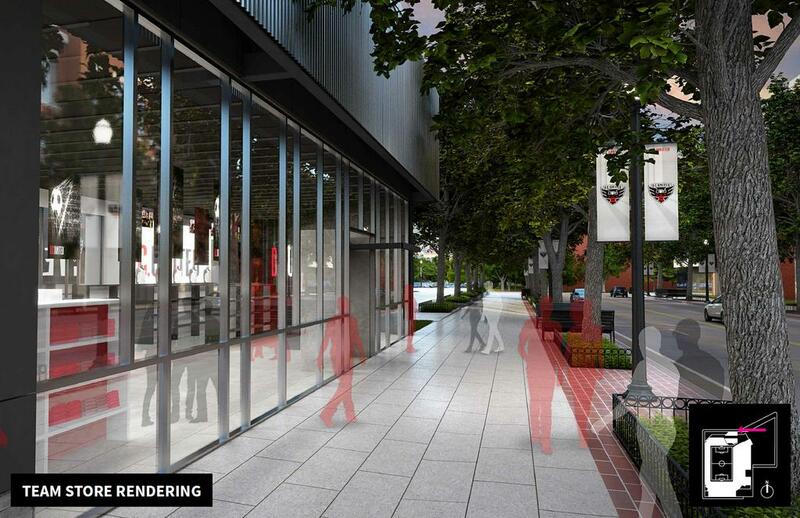 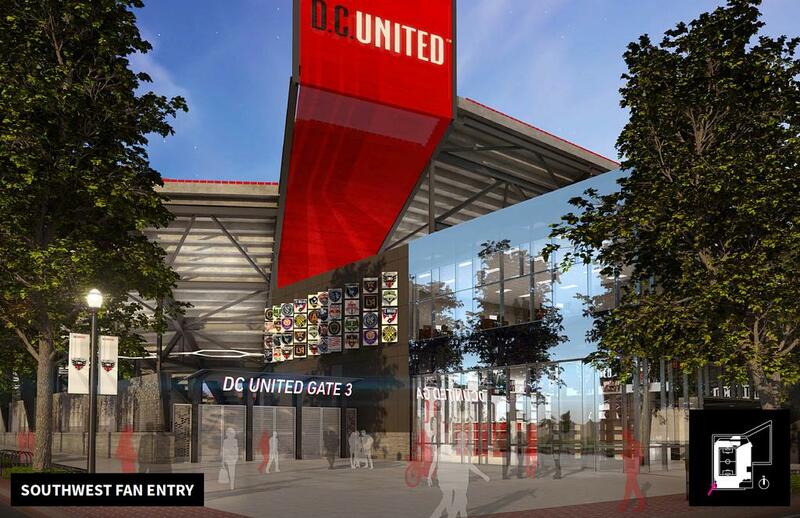 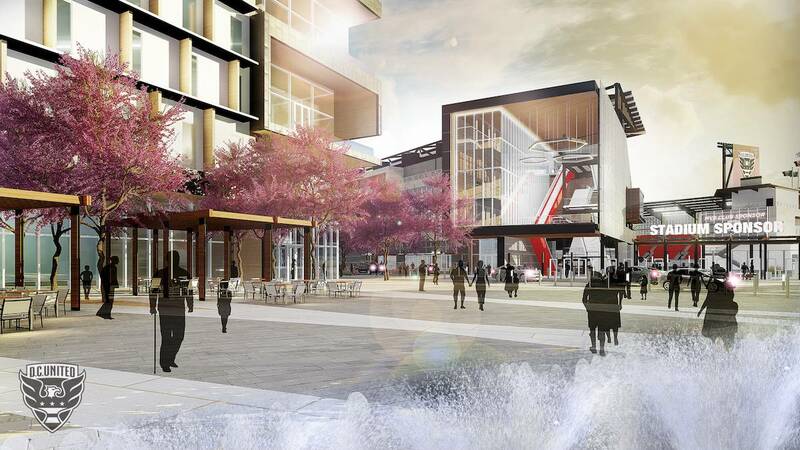 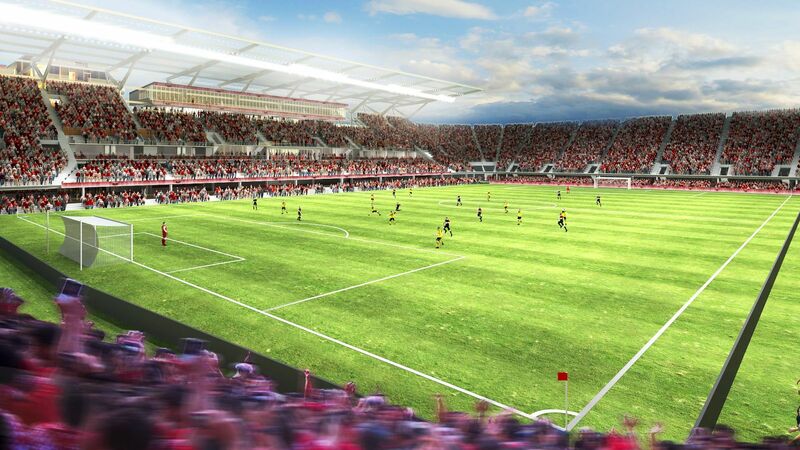 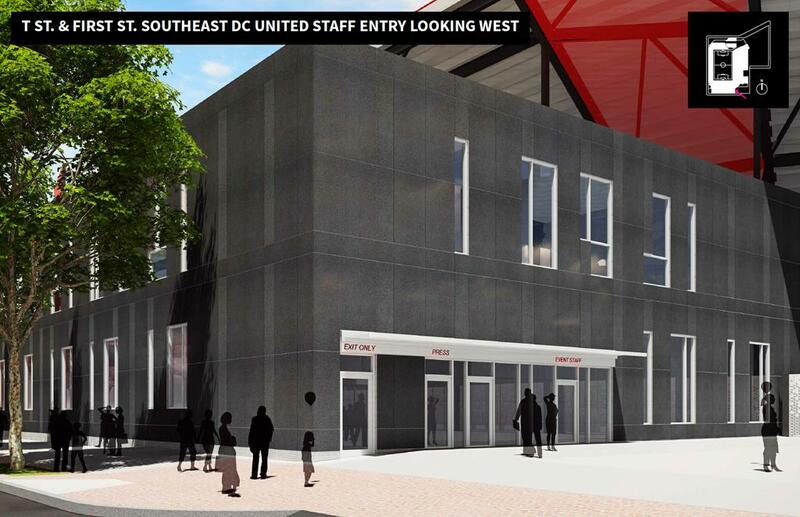 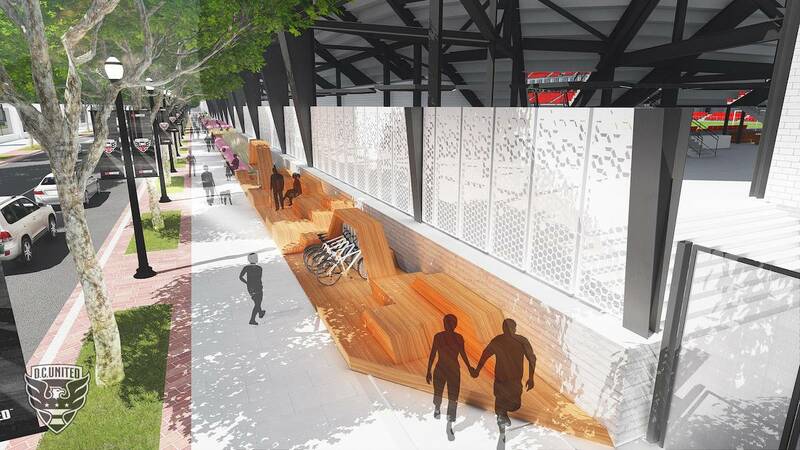 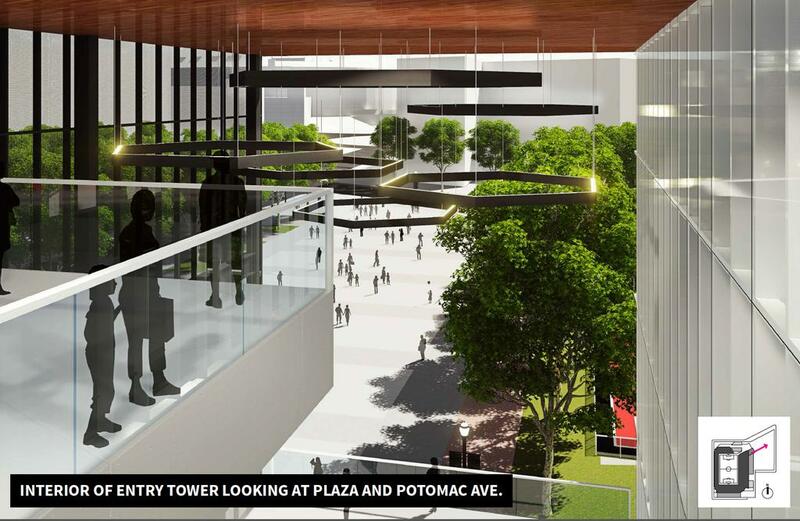 DC United still have to wait for their new stadium to get the green light. 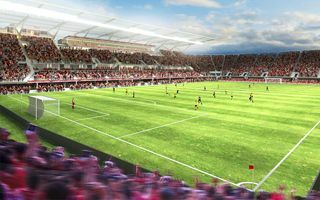 The club needs to address further questions from the Zoning Committee and Buzzard Point residents. 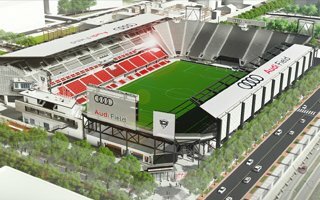 With groundbreaking now expected as late as 2017, the new DC United stadium won’t be ready ahead of the 2018 MLS season. 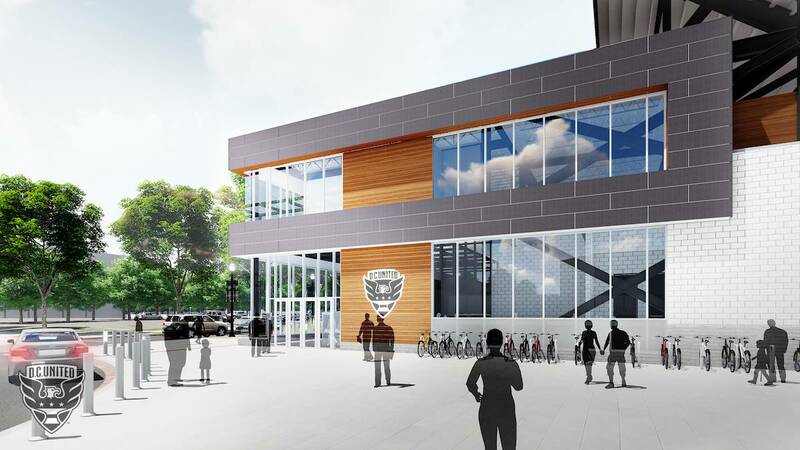 How late it will be is still the question. 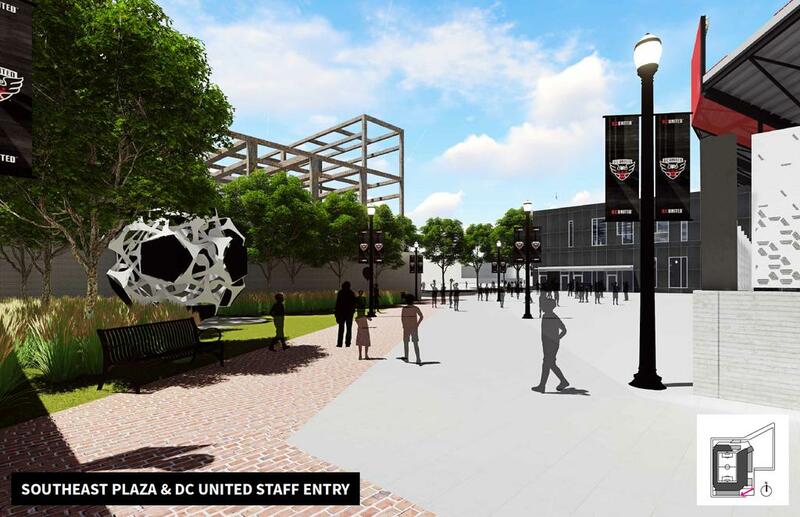 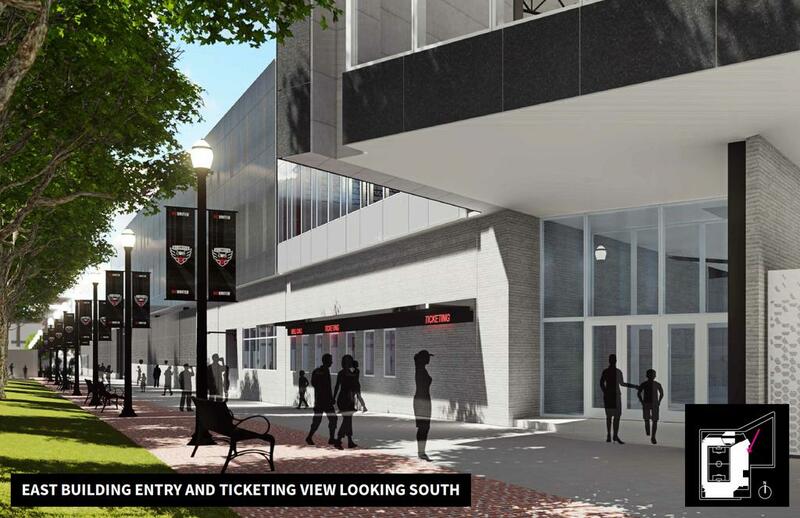 D.C. United has awarded a $150 million contract to Turner Construction Co. to build its Buzzard Point soccer stadium, an important step toward the Major League Soccer team's goal of starting the 2018 season in the Capitol Riverfront. 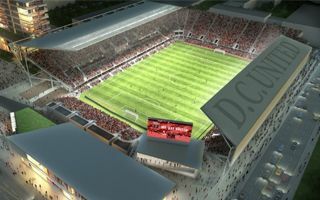 Washington DC met the deadline and acquired all of the land at Buzzard Point, where future stadium of DC United will stand. 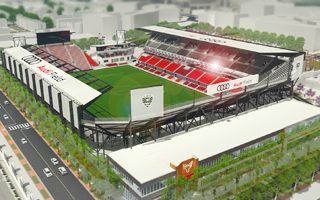 The club used the occasion to release a fresh rendering.